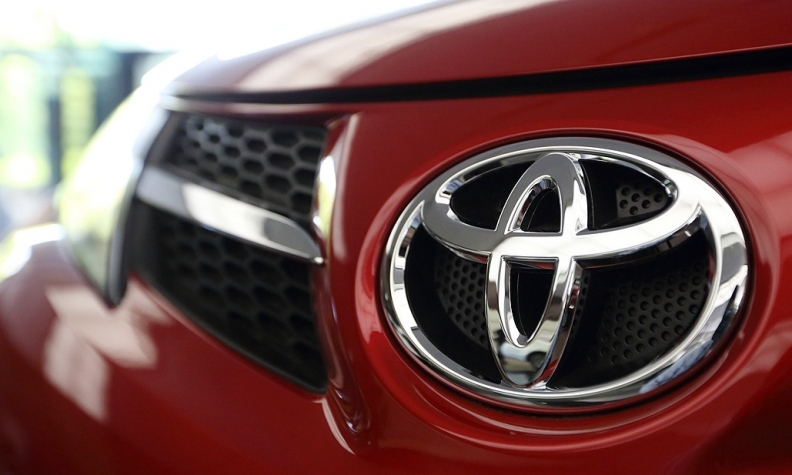 Toyota Motor Corp. said on Friday it will invest $102 million at its West Virginia engine and transmission plant and aluminum casting factories in Missouri and Tennessee to boost production of six-speed automatic gearboxes. The company said it will invest $90 million at the Buffalo, W.V., plant to increase 6-speed automatic transmission production by almost 50 percent starting in early 2015. The rest of the investment will be spent at aluminum casting facilities in Troy, Missouri, and Jackson, Tenn., to provide transmission cases and housing parts to the West Virginia plant, Toyota said. The project will create more than 100 jobs, the company said. The West Virginia plant currently builds more than 500,000 transmissions annually; the expansion will boost that to 740,000 per year, Toyota said. The plant employs 1,300 people and builds transmissions for the Toyota Avalon, Camry, Highlander, Sienna and Venza, and Lexus RX350 vehicles.